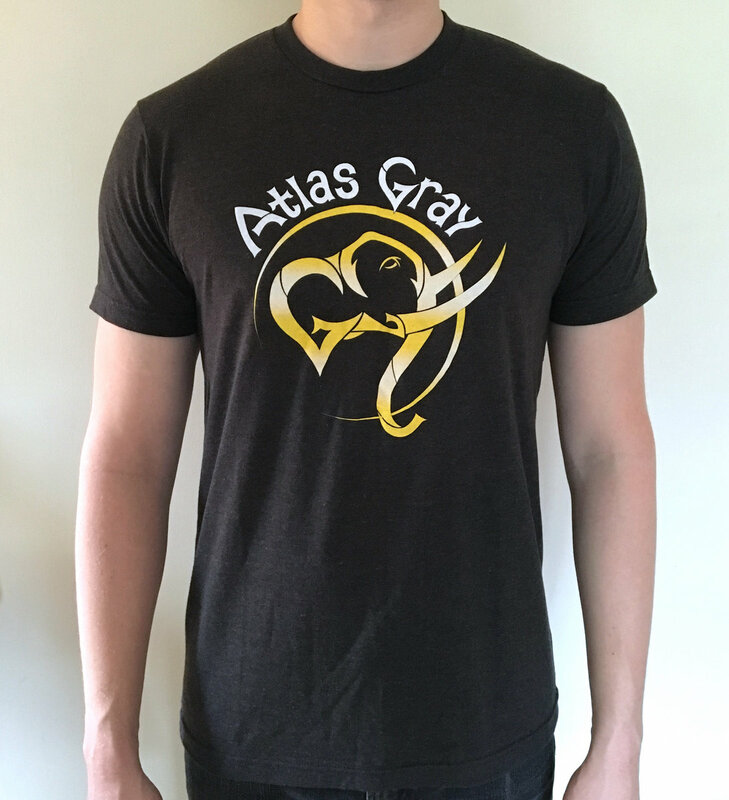 Atlas Gray Men's T-Shirts! 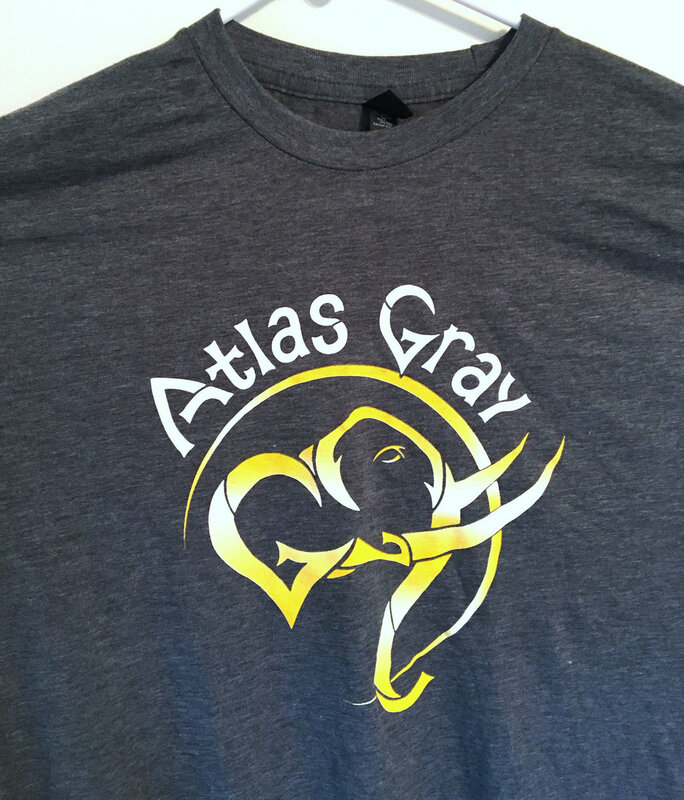 Tultex shirts are super soft (65% Polyester, 35% Ringspun Cotton), pre-shrunk and feature a tear-away tag. 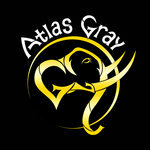 Available in Heather Graphite (darker) and Heather Gray. See pics for examples. 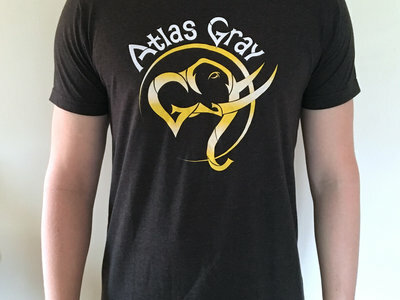 You'll really dig these t-shirts!